PITTSBURGH (AP) — Bruno Sammartino, professional wrestling's "Living Legend" and one of its longest-reigning champions, has died. 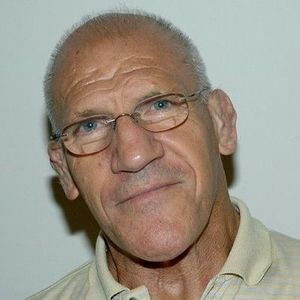 Sammartino was 82. For full obituary from Legacy.com, click here. Add your thoughts, prayers or a condolence to Bruno's guestbook.